Will Young says that he has one simple question for Simon Cowell, the man behind Will's first big breakthrough. 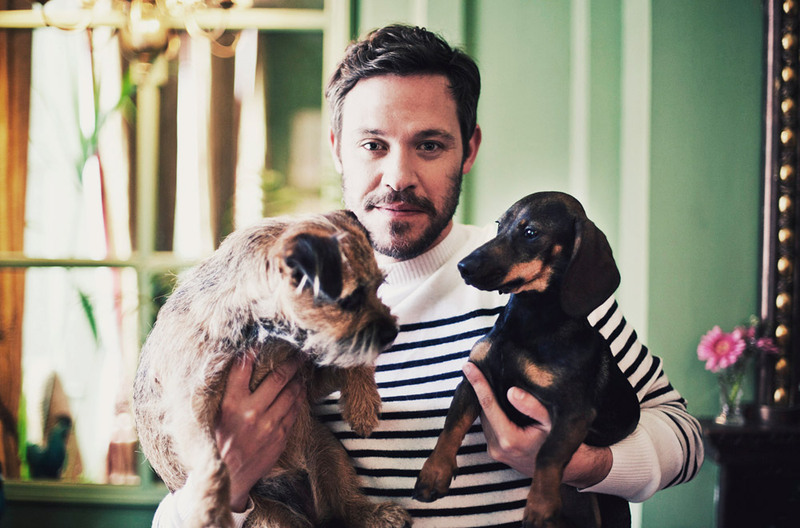 Will Young chatting to Huffington Post UK about his crippling sense of existential doubt. Will Nice-But-Dim regularly writes blogposts for HuffPostUk, I strongly suggest you 'check them out'.